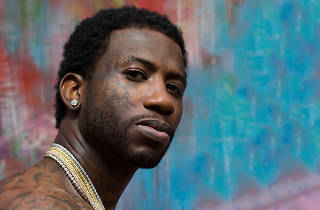 Is Gucci Mane a clone? 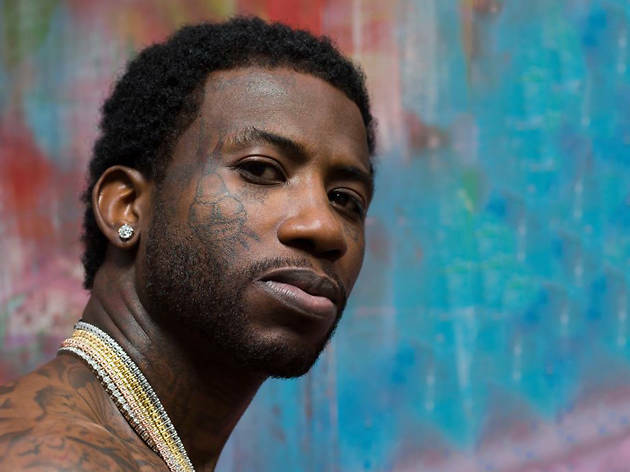 Ever since getting out of prison last May, Atlanta icon Gucci Mane has been dogged by conspiracy theories suggesting as much. He's slimmed down and the lifestyle changes have bled into his music: a cleaner flow and cheerier rhymes proclaiming himself the "Santa Claus of the hood." We can't say for sure which Gucci will be present in concert, but whichever he is—authentic or faux—he sure puts on a hell of a show.